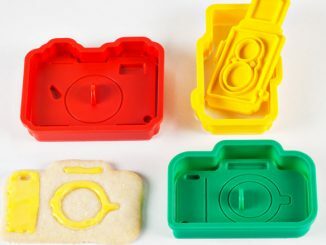 Winter is still here for many of us and that means baking. 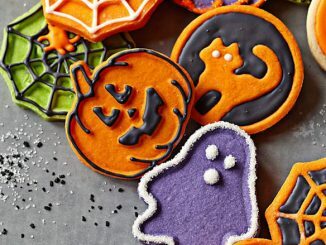 Who wants to be outside in the cold and rain when you can be inside baking with the Williams Sonoma Star Wars 8-Piece Cookie Cutter Set. 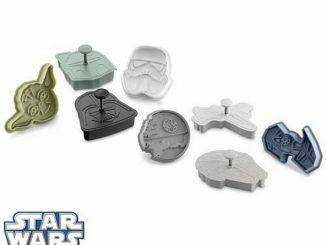 Sure, GeekAlerts has shown you some pretty cool cookie cutter sets in the past, but this 8-piece Star Wars set has everything you need. 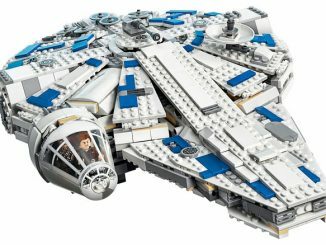 You get Darth Vader, Yoda, R2-D2, C-3PO, Chewbacca, Millennium Falcon, Stormtrooper and Death Star. 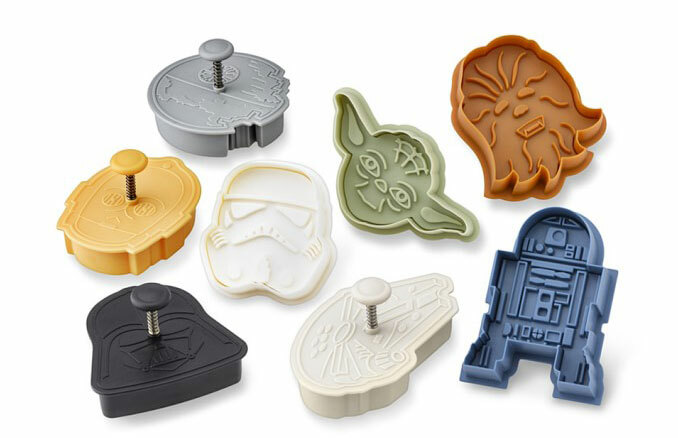 And the press-stamp design makes creating your favorite Star Wars characters and ships into tasty cookie form simple. 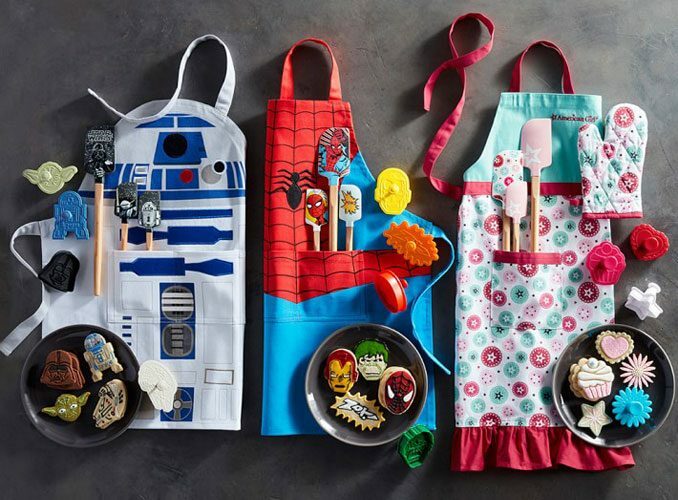 A long time ago in a galaxy far, far away, a Jedi master baker used the Force to create specialized gear for the kitchen. 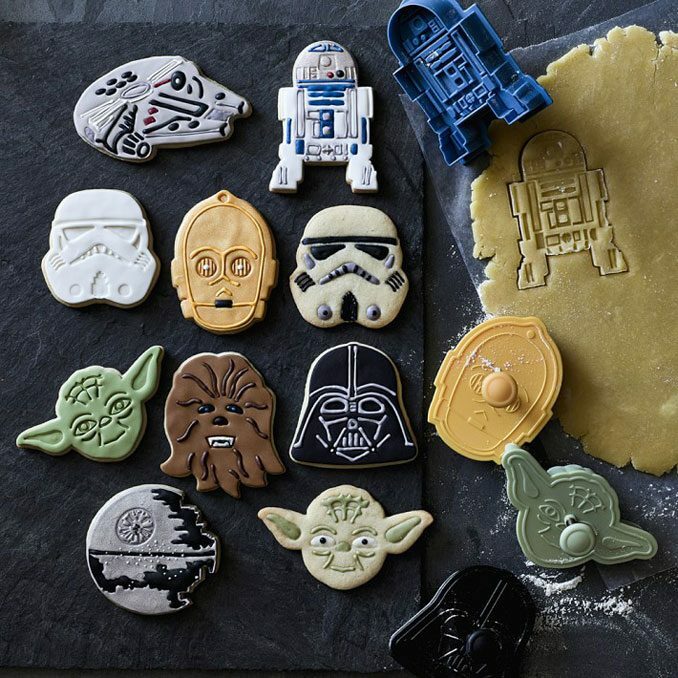 These amazing tools, known as “cookie cutters,” had the power to transform ordinary cookie dough into a delectable cast of galactic characters. 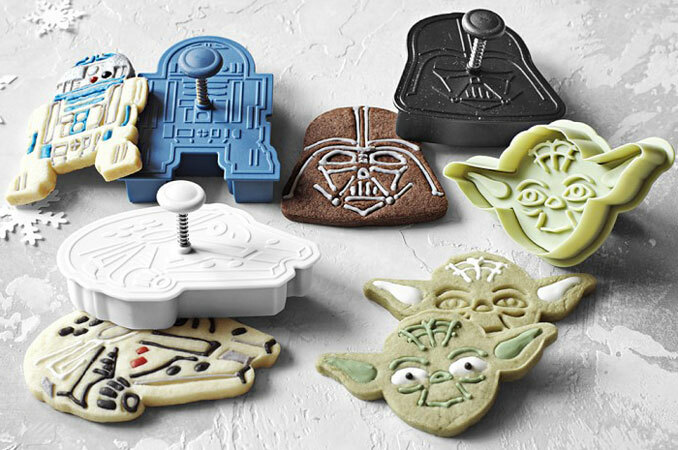 Today, even the youngest Padawan bakers will have fun using this set to create legendary Star Wars cookies. 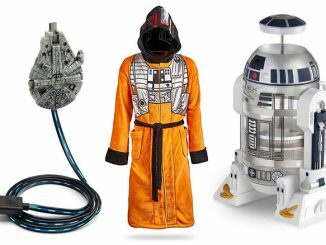 Set of 8 includes Yoda, Darth Vader, C-3PO, R2-D2, Chewbacca, Stormtrooper, Millennium Falcon and Death Star. 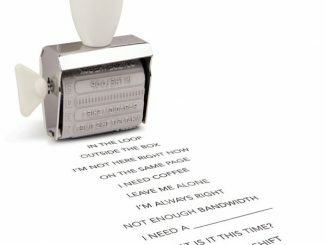 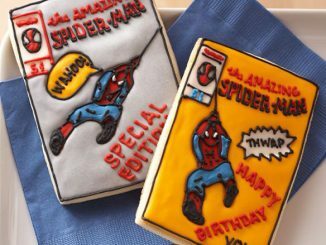 Use the edges to cut your cookie, then gently press the stamp into the dough to create imprinted detailing. 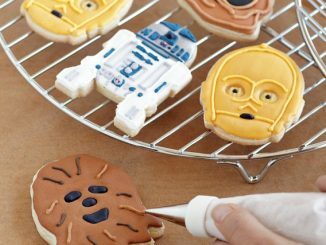 After baking, bring your Star Wars characters to life with decorations – and let the adventure begin. 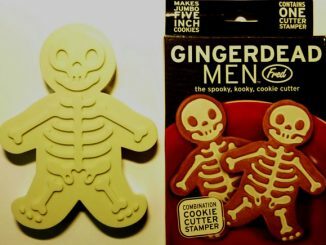 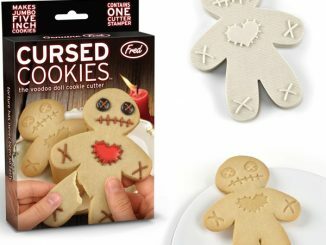 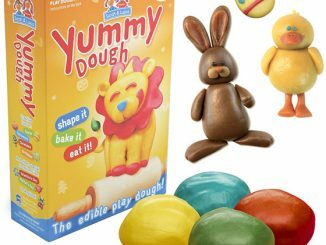 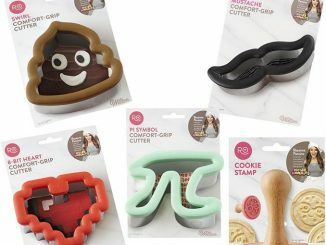 As you can see by this last image, William-Sonoma has a bunch of other cool baking items too. You can purchase the Star Wars 8-Piece Cookie Cutter Set at William-Sonoma.